Channel Partner Offers…Are your partners getting the right offers? We’ve all had this experience at our mailbox. A business solicitation addressed to “Current Resident”. And how many of us have the reaction of “well if this company doesn’t care enough to know who I am, what I do or what I’m interested in, then why should I bother paying attention to what they’re selling?” So into the Recycle bin, it goes. It’s the same story with channel partner offers. Just like ‘junk mail,’ this situation is repeated daily on a massive scale. 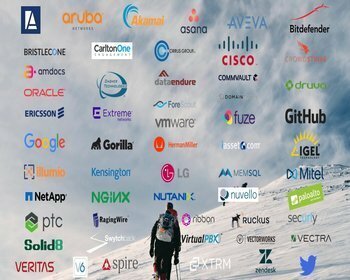 Tech vendors use multiple distributors, representing hundreds of vendors, and in turn, these distributors sell to thousands of resellers. The numbers quickly get astronomical. 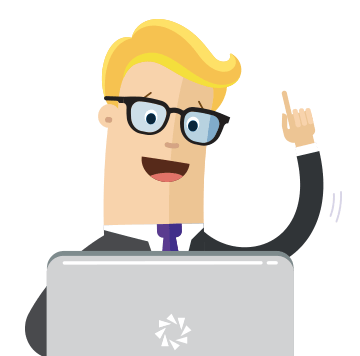 – So what if there were a way to accurately and effectively direct vendor offers specifically to the resellers they’d be of interest to? – What if, in the example above, the reseller who only sells security software only ever receives offers relevant to his needs? – And what if he never again received a special offer on data center equipment for partners based in China, especially if he’s based in Tucson! All this, of course, is possible to organize and manage using spreadsheets. But there is a cost associated with examining channel partner offers. The time required, human resources, the possibility of mistakes, not to mention the inability to track results 24×7. All of which count against this way of managing channel partner offers. The Right Offer…Right Partner…Right Time! Fortunately, here in 2018, there is a way to utilize technology to move beyond spreadsheets, and to very accurately ensure the right channel partner offer gets to the right reseller partners, at the right time. 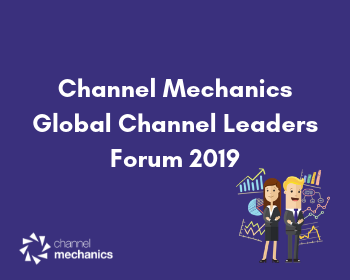 Channel enablement software as a service (SaaS) from companies like Channel Mechanics helps vendors move from the spreadsheet to the cloud. This transition brings with it the ability for vendors to slice and dice their markets in an infinite number of ways. Using these powerful SaaS platforms, vendors aim offers at the very segments of their markets that have the highest propensity to consume them. So, for example, a vendor wishes to reach security software resellers that have achieved a certain level of certification, and then only those with business in Arizona, they can do that. Or if they are selling data centers to the Chinese market they can aim offers directly there….but the two won’t ever again get mixed up in a mass offer to all partners. All of which is managed with a few mouse clicks and monitored in real time. 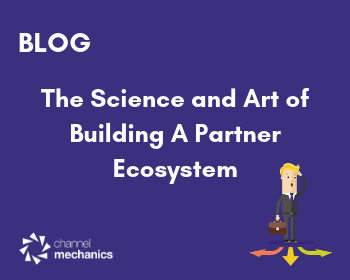 One result of being able to provide channel partner offers unique to an individual partner’s needs, is increased stickiness to the vendor. Partners will trust anything incoming from that vendor, or in the vendor’s web portal, will be tailored to their needs. By making it simple and easy for partners to transact with them, vendors thus gain a significant competitive advantage. A further benefit to vendors is that they build up an accurate database of what products their partners have purchased. This, in turn, gives them the ability to offer up-sells/cross-sells down the road, and to best serve the installed products. It all comes back to “knowing your customer”. Vendors utilizing the power of channel enablement SaaS to deliver relevant offers to their partner base develop partners that trust them down the road….and trust them to deliver the right products based on their qualifications and needs. Nothing will ever go into the Recycle or Delete bin again.